Grandad Science: Which is the stronger force? Which is the stronger force? I recently finished the book Why Science Does Not Disprove God by Dr. Amir Aczel. Towards the end of the book he recommends that the reader perform a simple experiment to prove that the force of magnetism is stronger than the force of gravity. "The force of gravity, even though it is the one we feel the most, is in fact the weakest of the four forces of nature. Gravity is forty orders of magnitude weaker than the electromagnetic force. 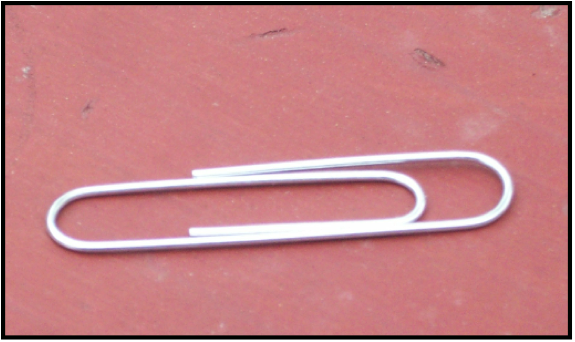 You can perform an experiment to prove it: Place a small paper clip on a table. 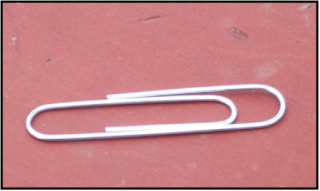 The force of gravity, exerted on the paper clip by the entire planet underneath the table, is keeping it in place. 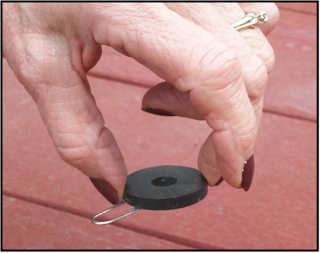 Now take a small magnet and lower it down toward the paper clip. When you get close enough to it, the paper clip will jump up and stick to the magnet. This shows you that a very small magnet can overcome, using the electromagnetic force it generates, the gravitational pull on the paper clip that is exerted on it by the entire Earth." The “four forces of nature” he references are the force due to gravity, the electromagnetic force, the weak nuclear force, and the strong nuclear force. The last two forces operate only at the atomic level whereas the forces in the above experiment operate, as he says, at our level. 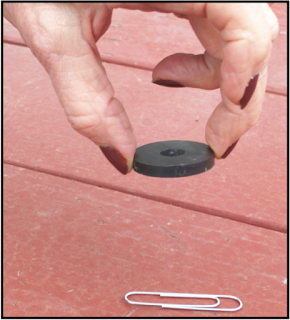 As long as I've known about the gravitational and electromagnetic forces I have never until now thought about the "attractive" power created by the mass of the Earth and the greater "attractive" power contained in a 1 1/4" diameter magnet. Even grandadscience learns something new almost every day.